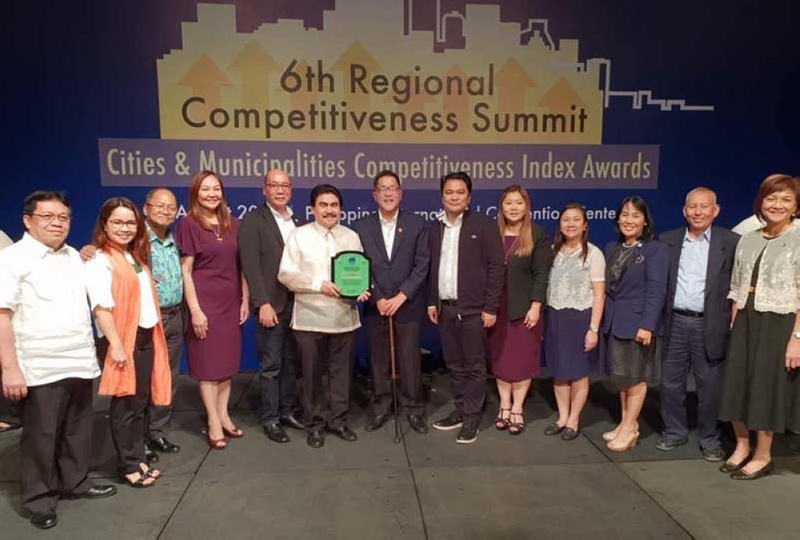 Number 8 in the country, among highly urbanized cities (HUCs) by the National Competitiveness Council (NCC) during its 6th Competitiveness Summit and Awards at the Philippine International Convention Center (PICC) in Manila in August [src]. The ranking is based on the sum of the scores of the cities in the 4 Pillars — Economic Dynamism, Government Efficiency, Infrastructure, and Resiliency. The nationwide Number 8 HUC ranking is a big leap from a Number 20 ranking in 2017, and it is reflected in the improvements in the scores and rankings: from Number 20 to Number 9 in Economic Dynamism, Number 22 to Number 15 in Government Efficiency, Number 15 to Number 6 in Infrastructure, and Number 19 to Number 10 in Resiliency. 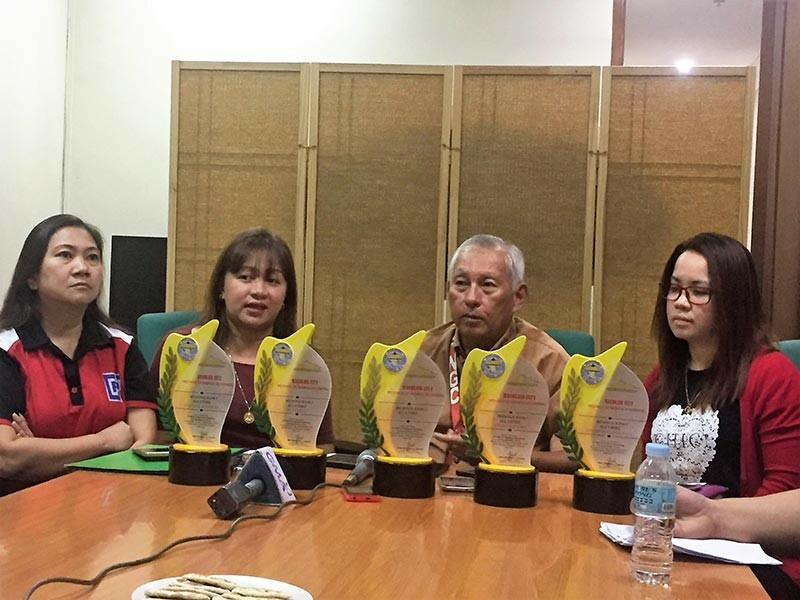 In November, Bacolod City was also recognized as the “Most Competitive City” in Western Visayas during the second Regional Development Council (RDC)-Western Visayas competitive Local Government Units (LGUs) rites held in Iloilo City [src]. The city topped in 3 of the 4 Pillars — Infrastructure, Resiliency, and Economic Dynamism — and was ranked second in Government Efficiency. These awards and recognition, along with other citations received that year, indicate that the city is in the radar of investors. Great performances in the four pillars show that it is one of the most business-friendly local government units in the Philippines, making the city ripe for investment opportunities. The city has seen a lot of improvements over the recent years, and the uptrend is expected to continue in 2019 and beyond. 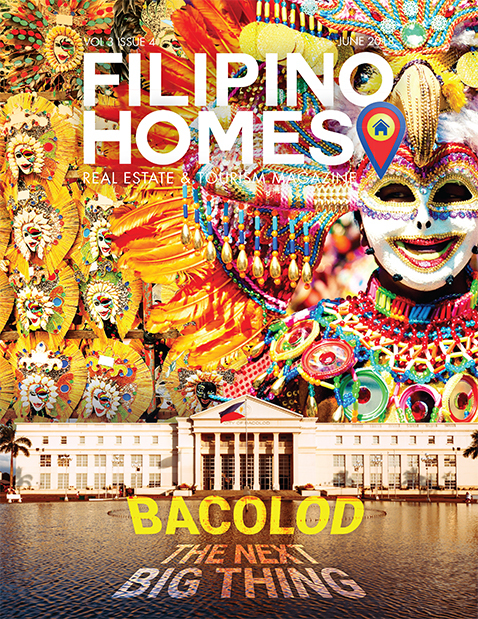 It really is time to invest in Bacolod City.